In layman’s terms, we consider our customer base to be our family. We here at Start 2 Finish Plumbing want to treat you right and build a relationship for the future. Return clientele is important to us, so we make it a point to keep every single customer happy with our work. 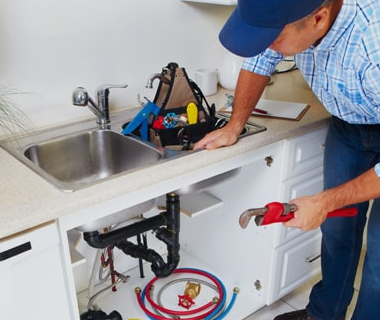 If you notice something’s wrong with your plumbing and piping work, no matter what the time of day or night, we’ll have staff on standby ready to service your home. The little things can make a difference. Sometimes having a leaky faucet repaired can eventually pay for itself over the years once you factor in the water costs you saved. If your home uses an older boiler system, never fear - Start 2 Finish Plumbing is here. 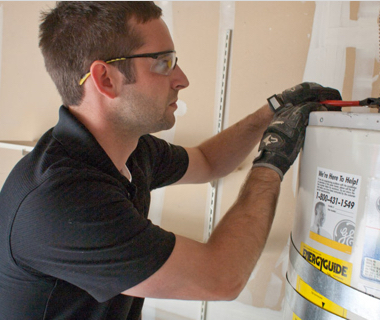 Our trained experts can handle any heating system you can throw at them, hassle free. It’s just another cost of owning a home. Every year, sometimes twice a year, you’ll want to have you system pumped out for the health of not just your home, but the tank itself. Should you notice issues stemming from your tank or system at large call us in immediately before it becomes a health problem. 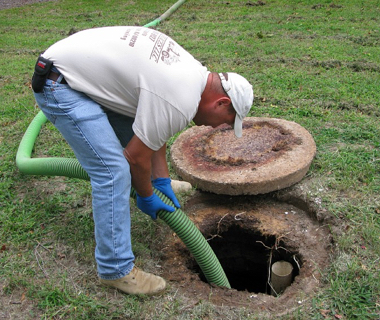 Few things are as time sensitive as septic repair. Once or twice a year you’ll need a total overhaul of you septice unit. When this is the case, just call in the pros with Start 2 Finish Plumbing. We’ll be there fast and handle it efficiently. Here’s one of the most important parts of homeownership that you will certainly want a professional team to do. 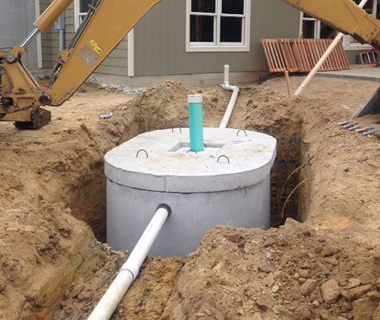 Installing a septic tank or system is always best left handled by the experts. Is your basement constantly being flooded or in danger of being? 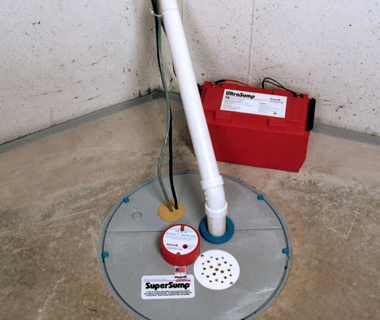 Then solve this issue and have a sump pump installed. This will ensure your home does not succumb to flooding. 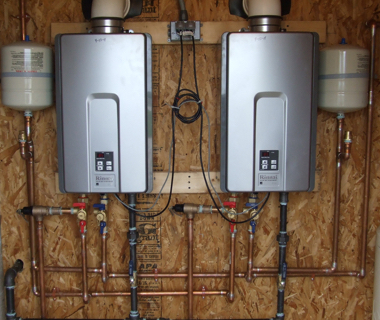 For a modern marvel of efficiency, have a tankless water heater installed in your home. The “water on demand” feature ensures that no hot water goes to waste and you never go without. If you’re not getting enough hot water or worse, no hot water at all, call in the team from Start 2 Finish Plumbing. We can have that back up and running in no time at all.